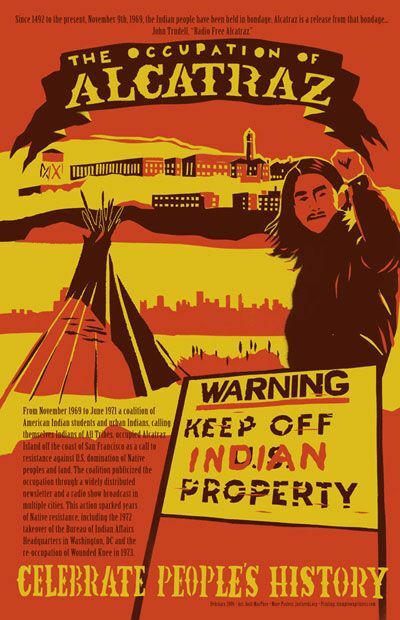 As many outside of prisons will be gathering with friends and loved ones for the extended weekend, Critical Resistance joins communities fighting to honor the history of resistance to colonization, war, and genocide this Thanksgiving. Due to the continual efforts of Native Americans challenging the narrative of Thanksgiving as a symbol of peaceful coexistence, the holiday is now widely seen for what it truly represents: the systematic attack and genocide of indigenous people in North America. Challenging mainstream narratives is central to Critical Resistance, as the state never ceases to rewrite history or demonize those who it oppresses. From challenging the portrayal of people locked in solitary, put on a gang injunction, or deported as “the worst of the worst,” to dispelling settler-colonialist claims of improving gentrifying neighborhoods through displacement of browner and poorer residents, we are committed to shifting the conversation – and rejecting the terms offered to us by those in power. For us, fighting for abolition and challenging the notion that policing and cages make us safer are inseparable from rejecting Thanksgiving’s false narrative. The narrative of the prison industrial complex is rooted in and perpetuates the war on Black and Native people, the demonization of immigrants and people of color, and the marginalization of all who have been made superfluous through under/unemployment. 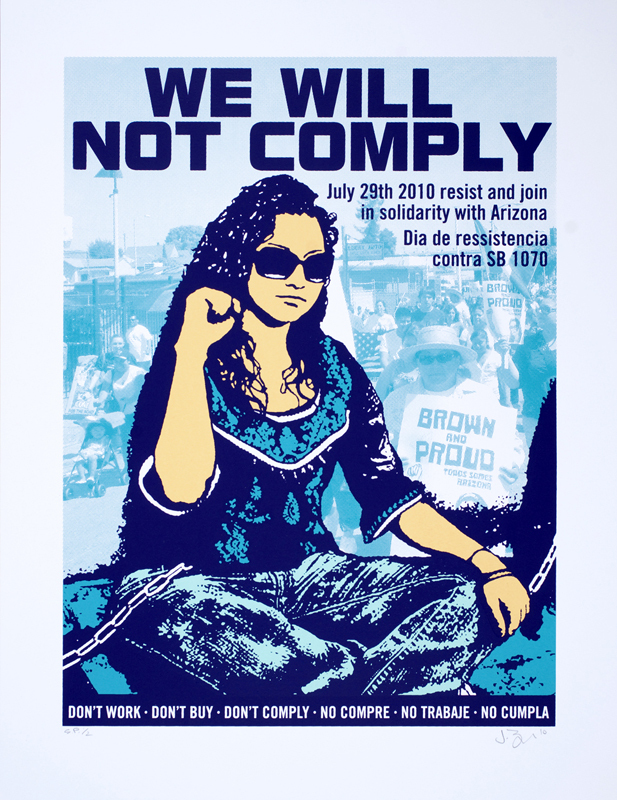 By shifting common sense and amplifying our own narratives, we seek not only to set the record straight, but to strengthen the grounds on which our struggles against state violence and for self-determination can thrive.